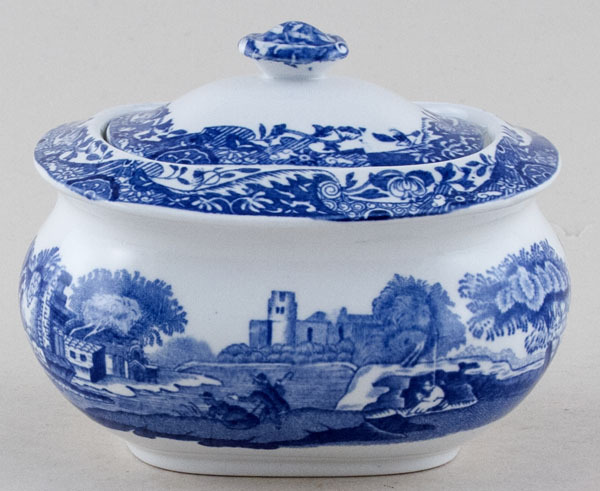 Lovely lidded sugar pot. Backstamp: Copeland Spode's Italian England. Excellent condition.